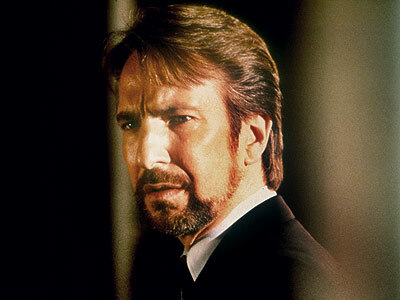 Alan Rickman. He’s so versatile. He totally becomes his characters. He can do evil and he can do the lead. He has some great movies that are not in the mainstream but they are all awesome. Check out “Close My Eyes”, “Dark Harbor,” and “An Awfully Big Adventure” for a few.